I was just buying some to send to my sister…but then I couldn’t help it! Opened it at 9pm, closed the box at 910pm…4 pcs. 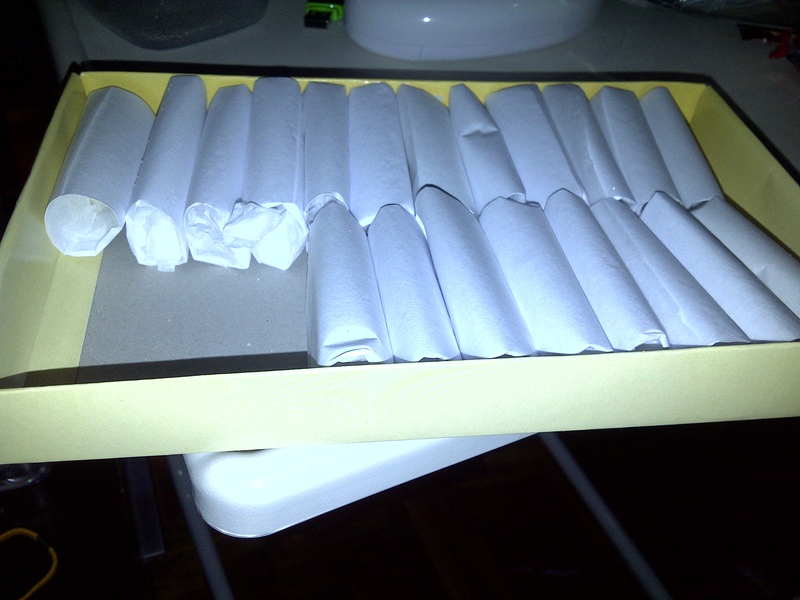 in 10 minutes…that’s already Self control! 1. It has a shelf life of 1 week. If you put it in the ref, 2 weeks. 2. Their deliveries arrive Mondays and Thursdays. So make sure to have good timing when you buy especially if you’ll send these abroad. Travel time can eat up the last few days of the shelf life. 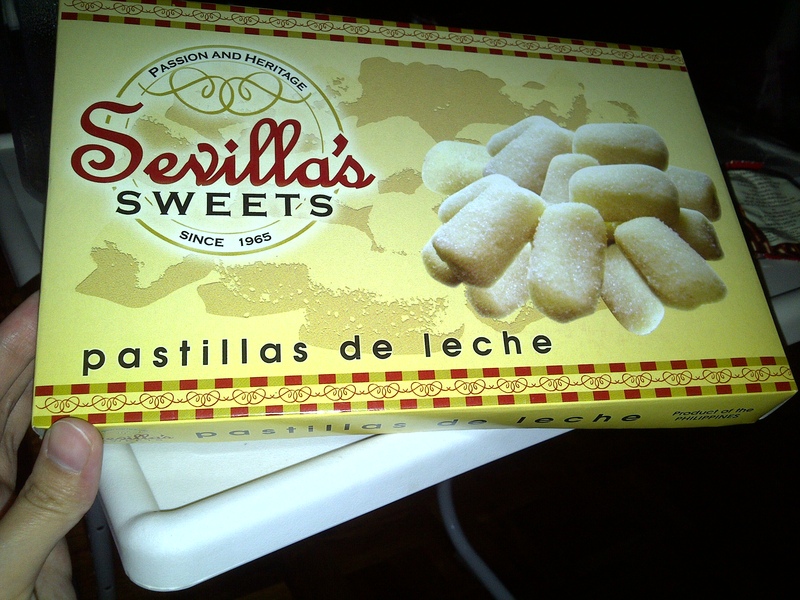 Bought these at Sevilla’s Sweets at Shoppesville Lower Ground (beside Mercury Drug). You can order and have them bring it out to the driveway so that you don’t need to park.